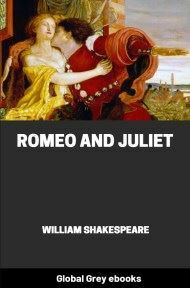 "A Lover's Complaint" is a narrative poem published as an appendix to the original edition of Shakespeare's sonnets. 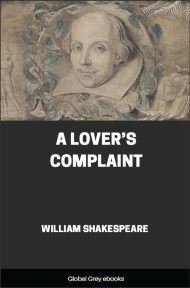 It is given the title "A Lover's Complaint" in the book, which was published by Thomas Thorpe in 1609. 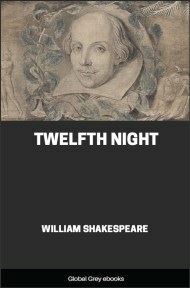 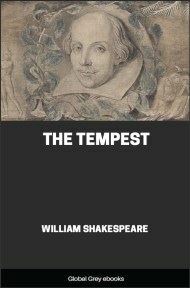 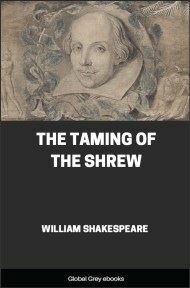 Although published as Shakespeare's work, the poem's authorship has become a matter of critical debate. 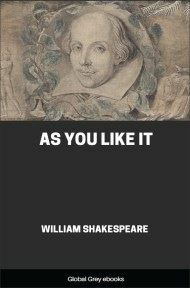 The majority opinion is that it is by Shakespeare.